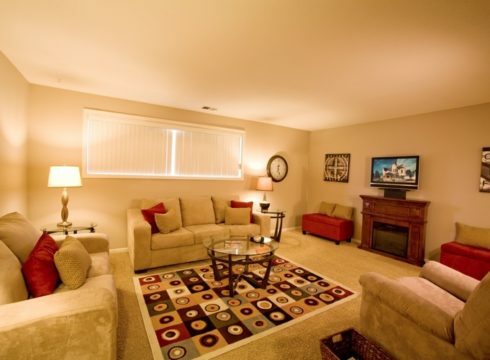 Villa Vinee offers a welcoming environment that has been thoughtfully planned with you in mind. 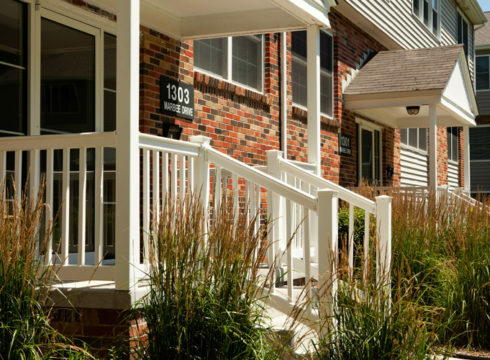 Located in the heart of Omaha just a few blocks south of Dodge on 78th Street, Villa Vinee is minutes away from Omaha’s major hospitals, the First Data campus, and UNO. 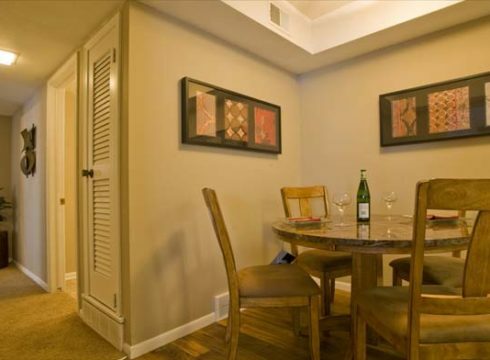 Great shopping and dining options are within walking distance. 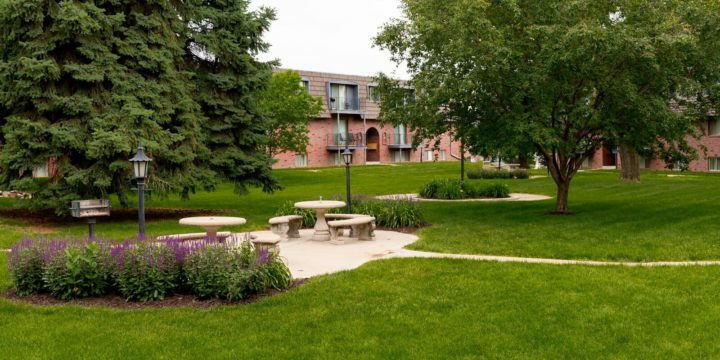 Our secluded courtyards and beautiful landscaping complement the comfortable apartments within. 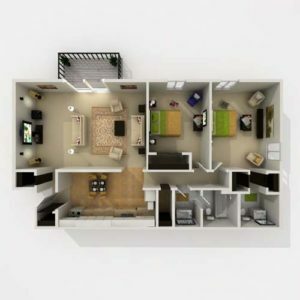 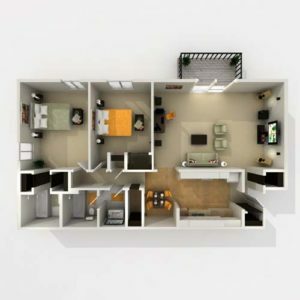 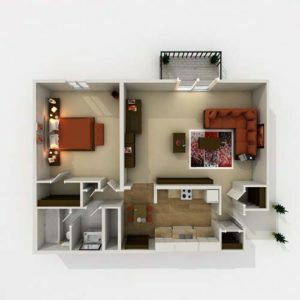 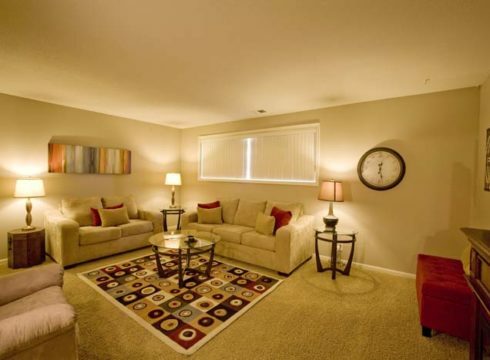 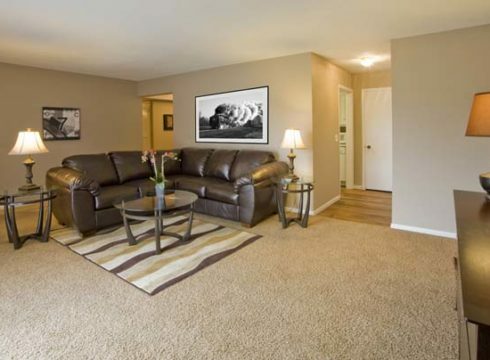 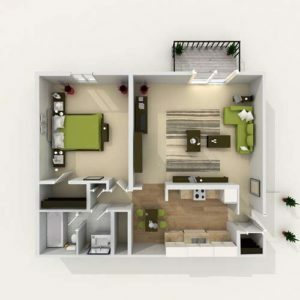 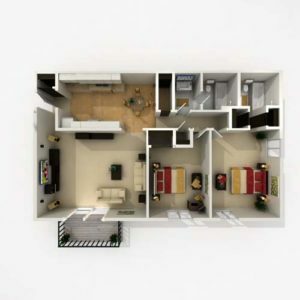 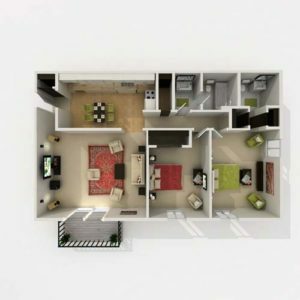 Each floorplan is designed to perfectly suit your specific needs. 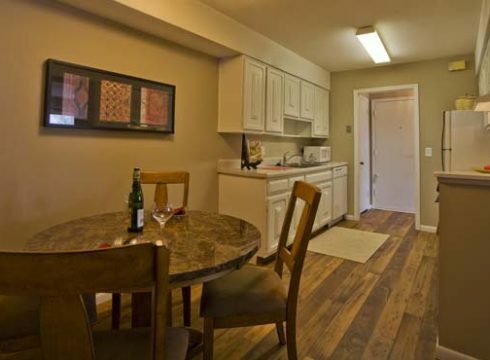 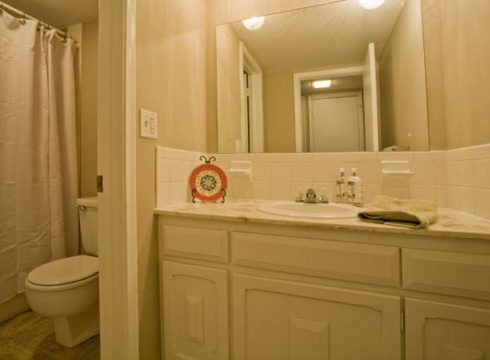 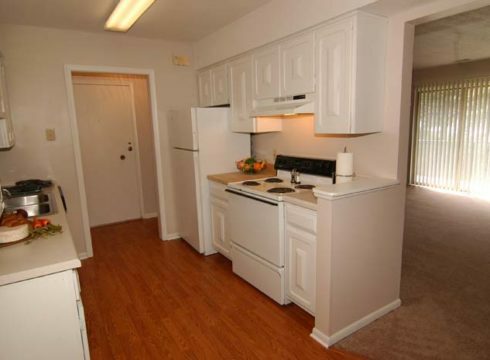 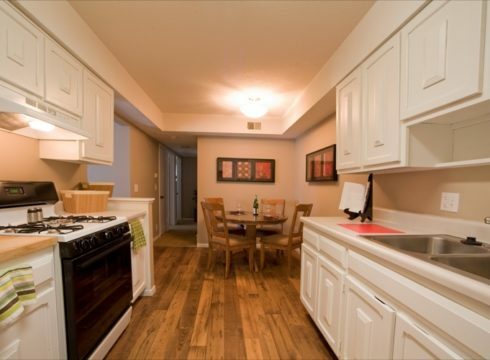 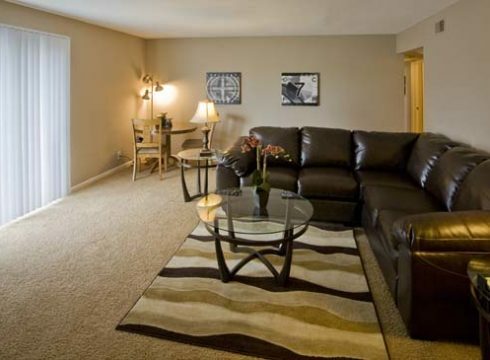 Newly decorated studio and 1 or 2 bedroom homes offer all of the amenities to complement your active lifestyle. 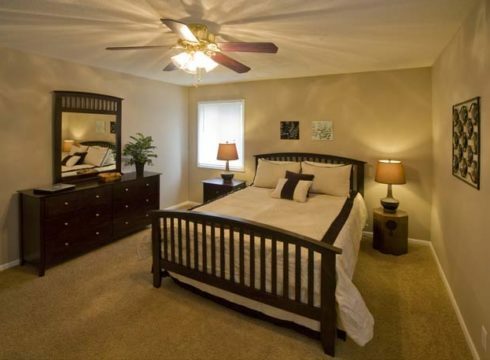 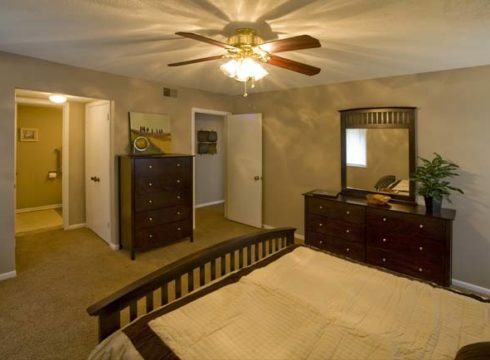 We offer walk-in closets, energy saving kitchens and attractive brick exteriors with traditional designs. 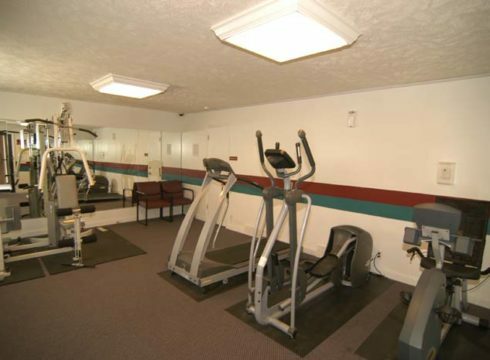 You’ll also love our swimming pool and fitness center. 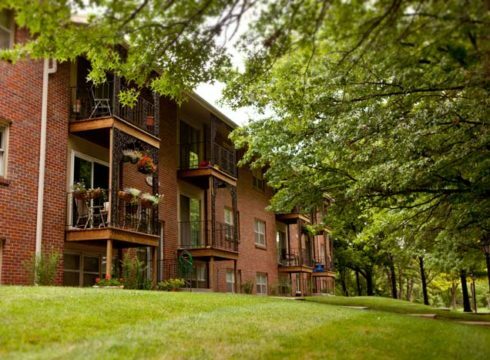 Enjoy a distinctive address with a long-standing reputation for incomparable service.